Proposition 49 After School Education and Safety grant fund the After School Program. These programs offer a complete on site after school learning experience at absolutely no cost and includes assistance with homework, academic environment, recreation and sports, plus supper program. Games, contests, music, theatrical performances, art, sports and interests clubs are just a few of the exciting opportunities. Children’s education and safety are our top priorities and that is why our staff will be on site every school day from the time school lets out until 6:00 pm. 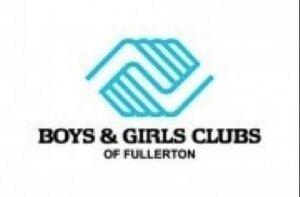 Along with our community partners, the City of Fullerton, Boys & Girls Club, the After School Program is dedicated to inspiring children to reach their potential. In order to benefit from our activities, students must attend 5 days a week and remain until 6pm. There is an early release policy if students have sports or other activities, but would have to clear it with the Site Lead. The Raymond After School Program is a full-time program! 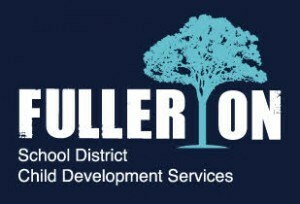 The program is offered to grades Kinder – 6th. Parents must notify ASP staff of an absence from the program. All students must be picked up by 6:00 p.m. at the latest. Excessive late pick-ups, early pick-ups, or absences will be cause to dismiss a student from the program. Students who have permission to walk home will sign-out and leave the program between 5:30pm and 6:00pm. Please note, between Monday, November 2, 2015 and Friday, March 11, 2016 students will walk at 4:30pm due to Daylight Savings Time. Parents/Guardians are required to attend a mimimum of TWO Parent Workshops throughout the year. Please return completed registration forms to the school office. Availability is limited so please do not delay in returning your completed registration form. On the first day of school, students who have pre-registered must meet at the lunch tables immediately after school or they will be placed on the After School Program waiting list. Students who would like to register on the first day of school must also meet at the lunch tables to inquire about available openings in the program. Please refer all questions and concerns to Sandra Mendoza at 714) 334-0129 or Melissa Tovar at 714) 447-7477.